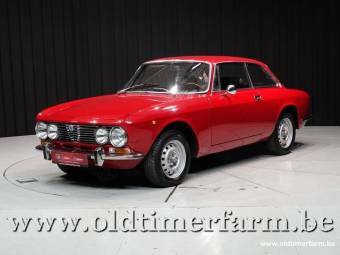 The Alfa Romeo Giulia was a relatively successful sports sedan that was manufactured between 1962 and 1977. 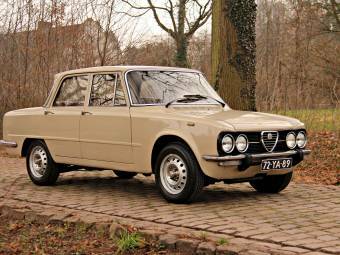 The model came about as a direct heir to the Juliet, which went out of production in 1965. 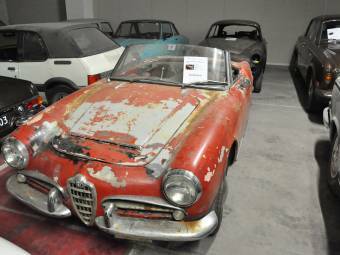 The Alfa Romeo Giulia had several body variations that included the spider, cabriolet and the coupé. In the 15 years, that the car was produced, more than one million were sold, which makes it one of the company's best-selling cars ever. 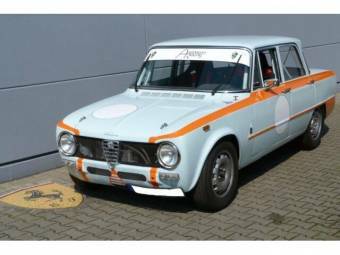 The Alpha Romeo Giulia was one of the very first lightweight vehicles that featured an extremely powerful engine. It had a 1.3-litre engine that could produce 80 bhp, or a 1.6-litre that delivered 110 bhp. All of the models had five-speed transmissions and could accelerate from 0-62mph in 12 seconds. 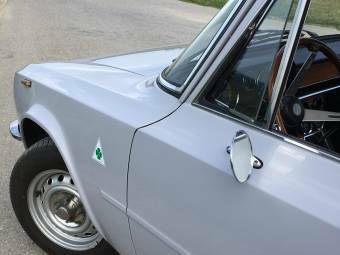 The Alpha Romeo Giulia had a top speed of just over 100 mph. 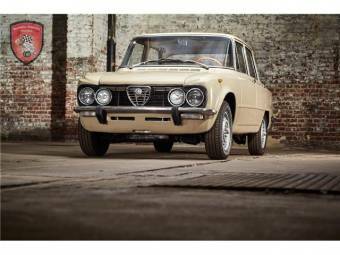 The Giulia Ti entered the showrooms in 1962 as a 100 per cent left-hand drive vehicle. Right-hand drive was introduced two years later in 1964. Disc brakes replaced the previously used drum brakes in this model, which continued to be produced until 1968. 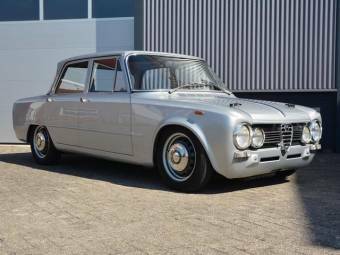 It was reintroduced later as the Alfa Romeo Giulia 1600 S.
Other models that were launched in these years included the Giulia Super Ti, the 1300 and the Giulia Super. 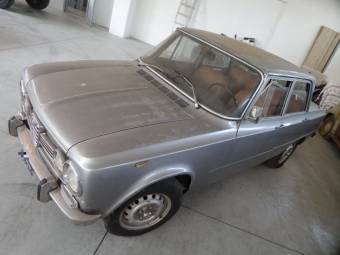 Between 1972 and 1978 Alfa Romeo introduced the Giulia Super 1.3, 1.6, and the Nuova Super Diesel. The Diesel version was slow compared to the other models in the series, and was powered by a Perkins 1760 that gave 55 bhp. The car had a top speed of 86 mph. 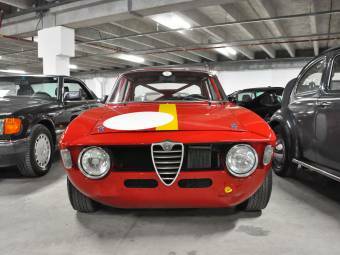 Alfa Romeo produced special variations of the Giulia in the form of the Spider, the Sprint and the Sprint Special. 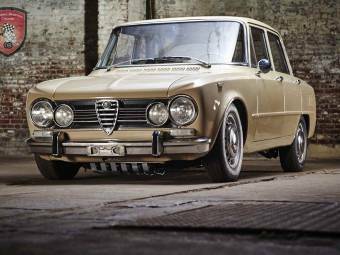 These were updated and rebadged versions of the much earlier Giulietta models, which had been re-fitted with 1.6 litre engines instead of the original 1.3 litre. 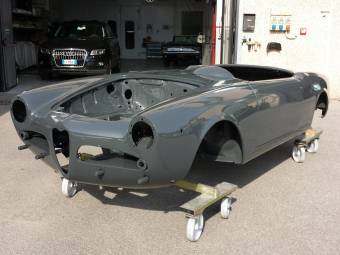 The model that stands out most and is the easiest to spot is the Spider, which has a 'bulge' in the bonnet to accommodate the engine that is a little bit higher than the standard model. 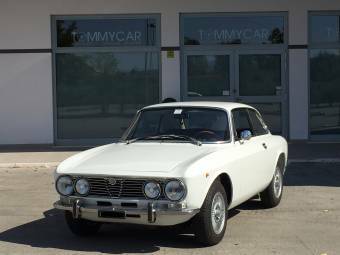 Available for a limited period was the Alfa Romeo Sprint Coupe, which is basically a Giulietta Sprint under a different name. The Special Sprint was discontinued in 1966. 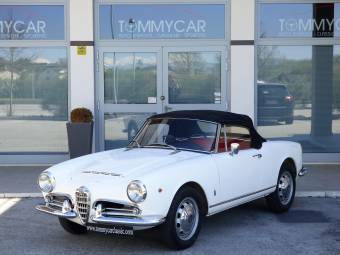 The Alfa Romeo Giulia Convertible, is a car that not many people remember. 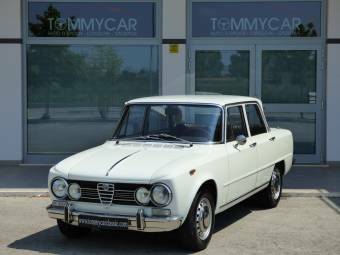 The GTC arrived on the scene in 1965 and was presented to the world at the Geneva Motor Show. 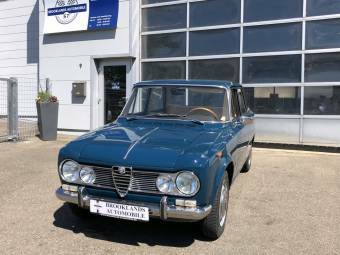 It was only in production until 1966 and just over 1000 units were produced.